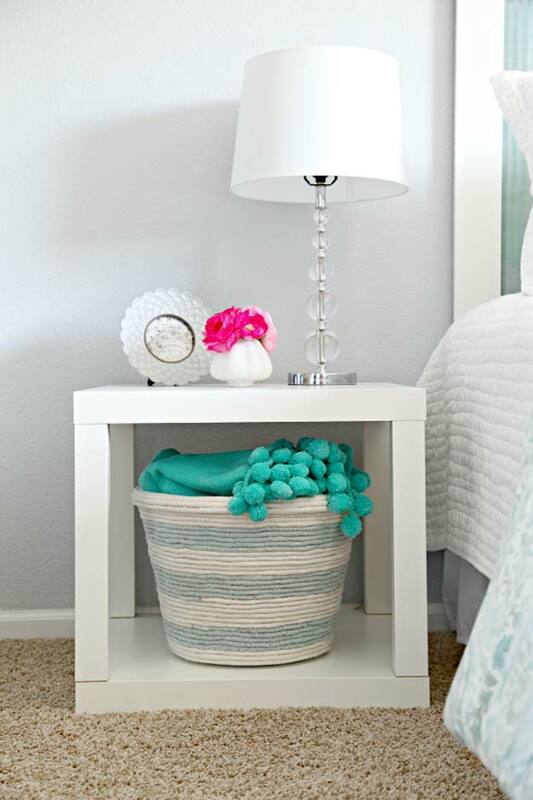 Looking for some fun and inexpensive projects for teens to make at home? 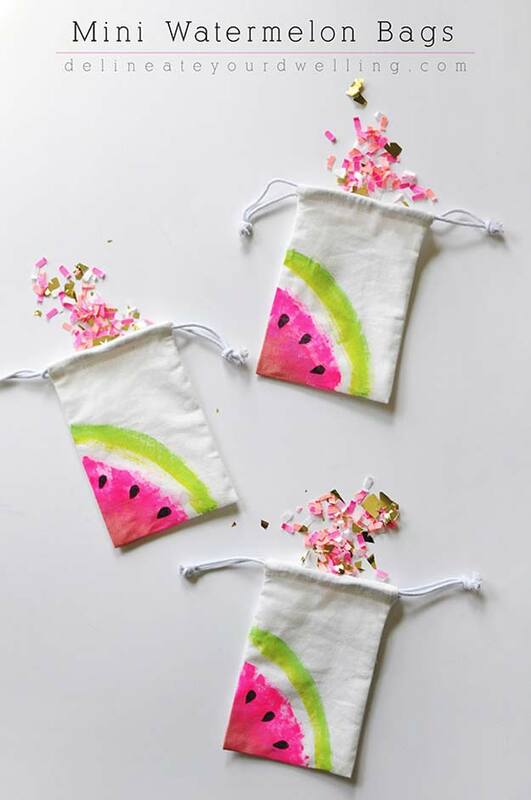 Check out these cool dollar store crafts that make awesome DIY gifts and creative room decor. From cleverly painted mugs to bags to shoes, you are sure to find something you have to make this weekend! 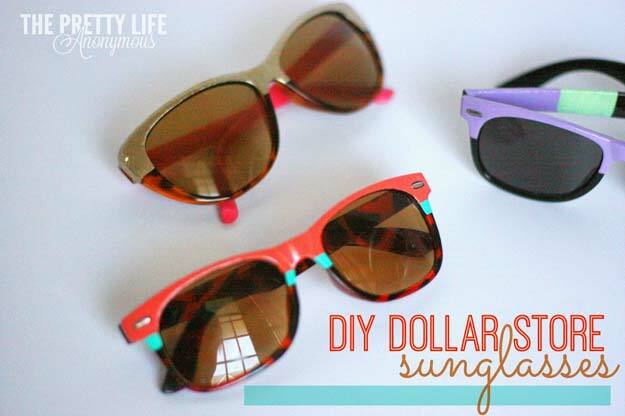 You might not know but there are a lot of good fashion possibilities on sunglasses sold at a dollar store! 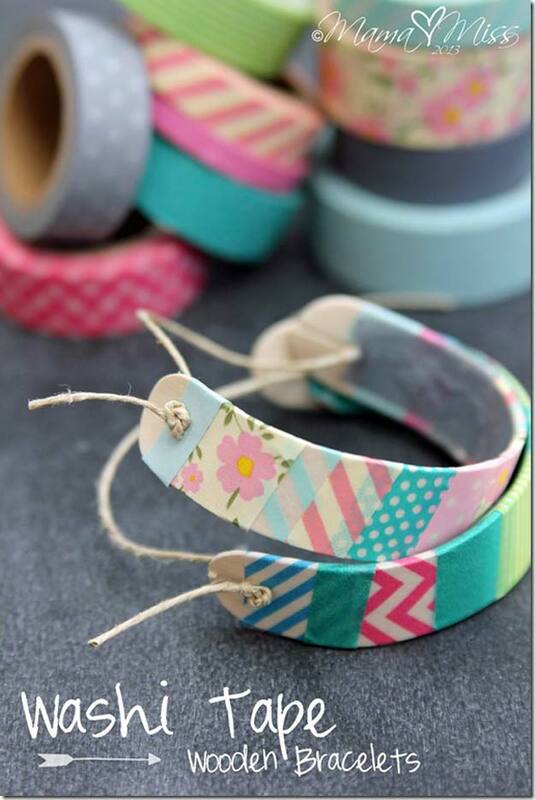 Washi tapes are an excellent idea to a cheap, exciting and fun craft! Check this one out! If you are looking for unique, fun iPhone cases, this dollar store tutorial will blow your mind! 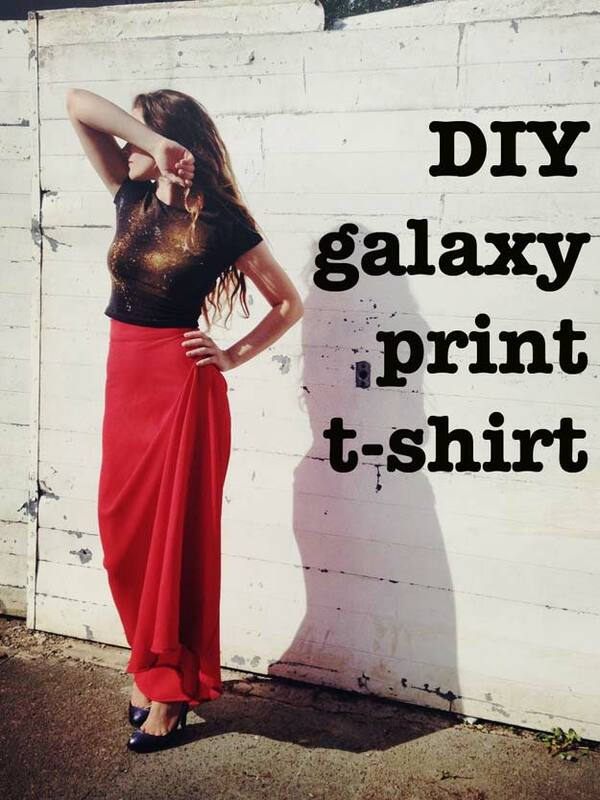 Fall in-love with the Milky Way as you make it an inspiration to pull-off a Galaxy tee! This cushion that’s artistically pulled-off by the help of Mr. 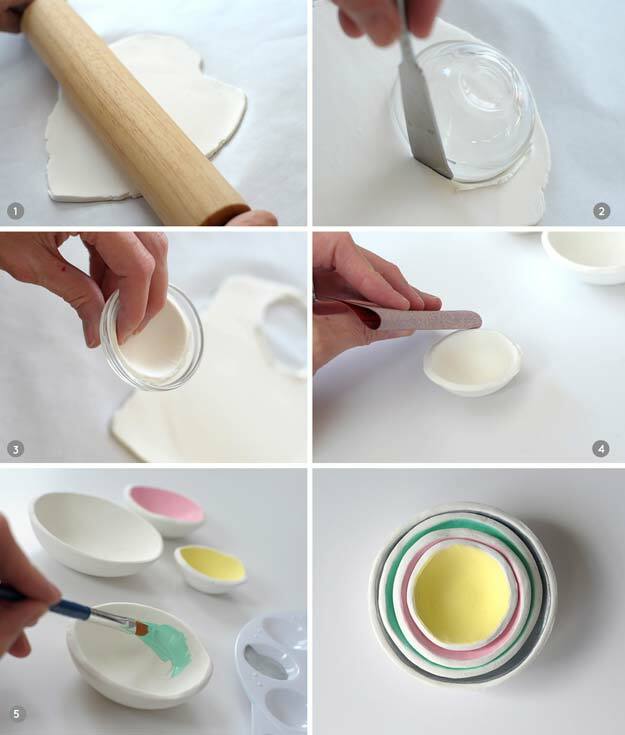 Potato is altogether one-of-a-kind and fun to make! 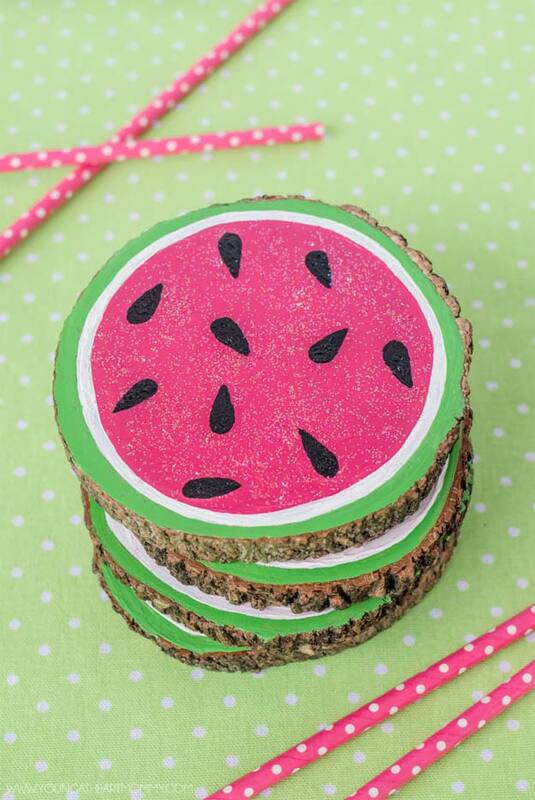 If this coaster is on your study table, I am pretty sure studying is never a boring thing. 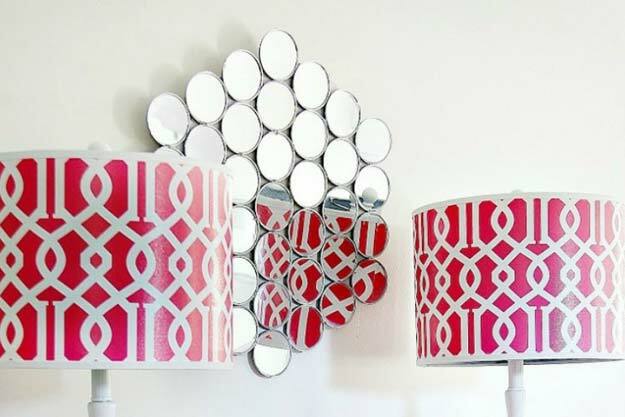 Want something to light your room in a way that’s not too bright but not too dark? Have fun with this prism light! 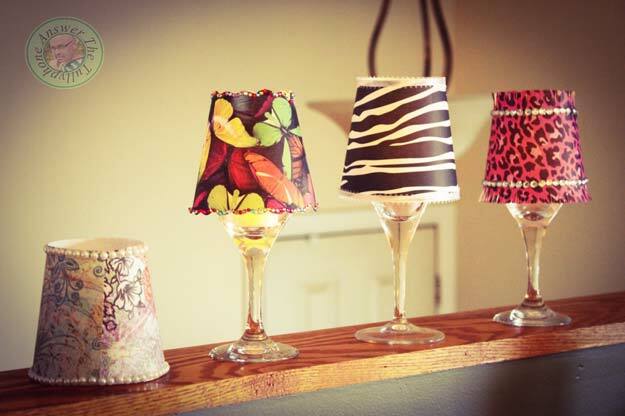 How many magnificent lampshade do you think you can whip out of a dollar-store stuff? 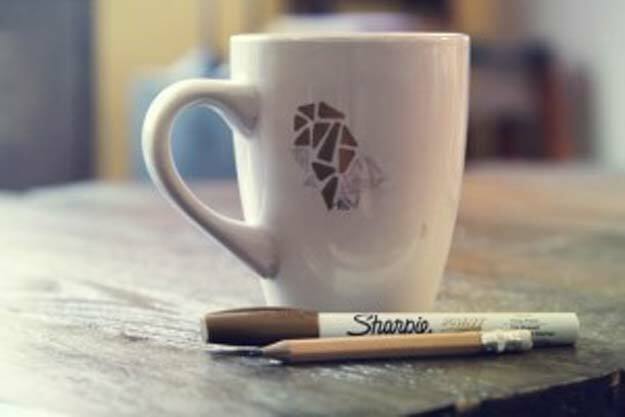 Want to personalize that mug? Here’s an excellent tutorial for you! 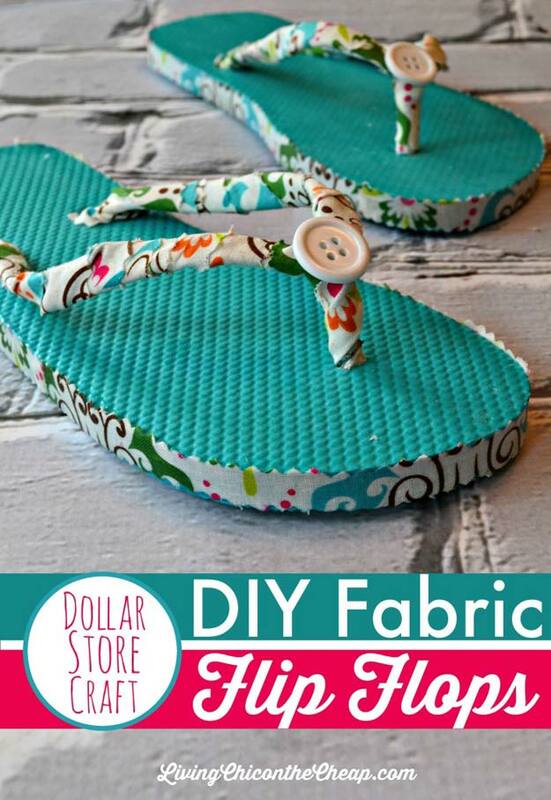 What do you do with that ugly flip flops you have? Do a total make-over! If you are up for something more mature, this one is for you! 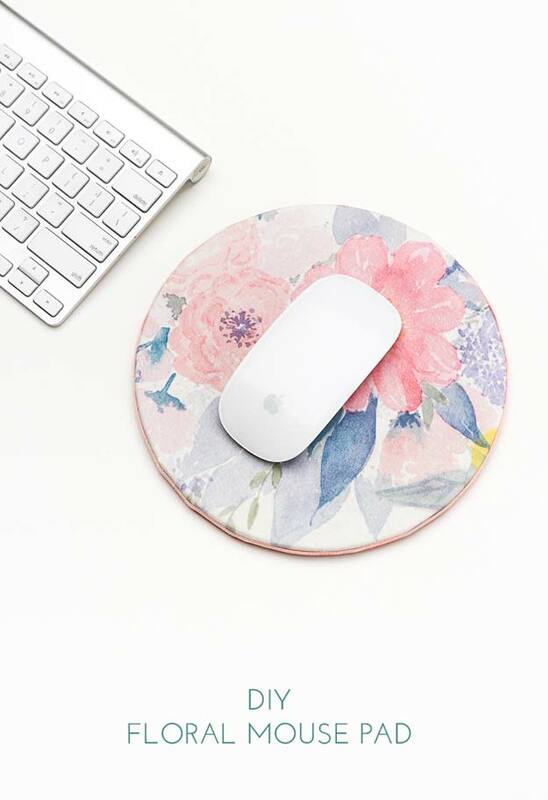 You need not to pay extra million dollar to customize a mouse pad. If that is all you want, then this tutorial will save you a ton! 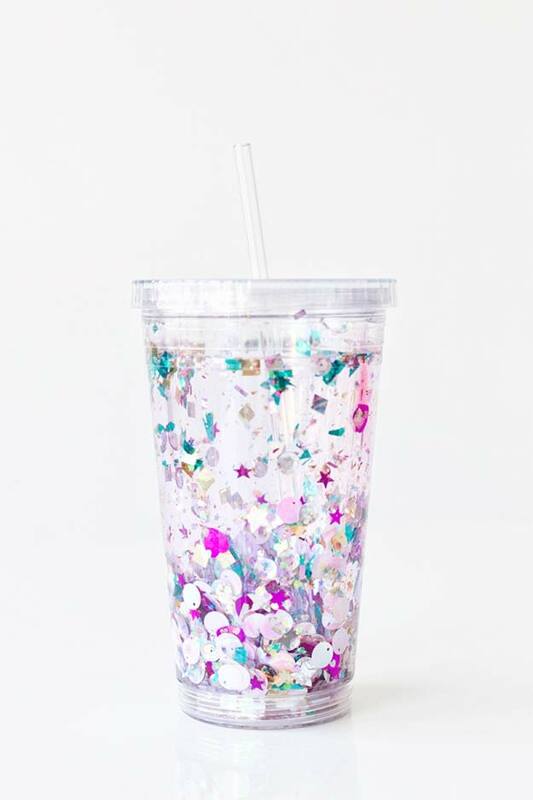 No more boring tumbler! 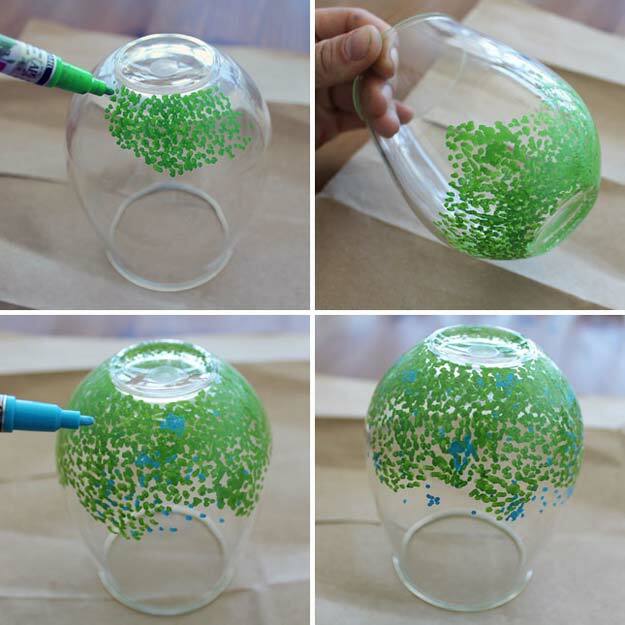 This floating glitter tumbler tutorial will surely catch everyone’s attention! Got a lot of trifle and do not know where to put them? 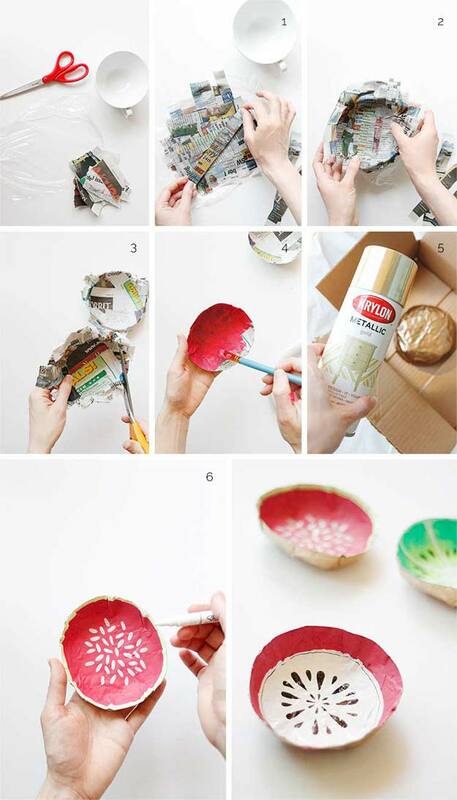 This fun and easy to make fruit bowls are the thaang! Are you one of the little girls who’d obsess with their Mom’s teacups when you were still little? Well now that you have grown a little bigger, I’m sure something like a teacup candle will make you giggle! 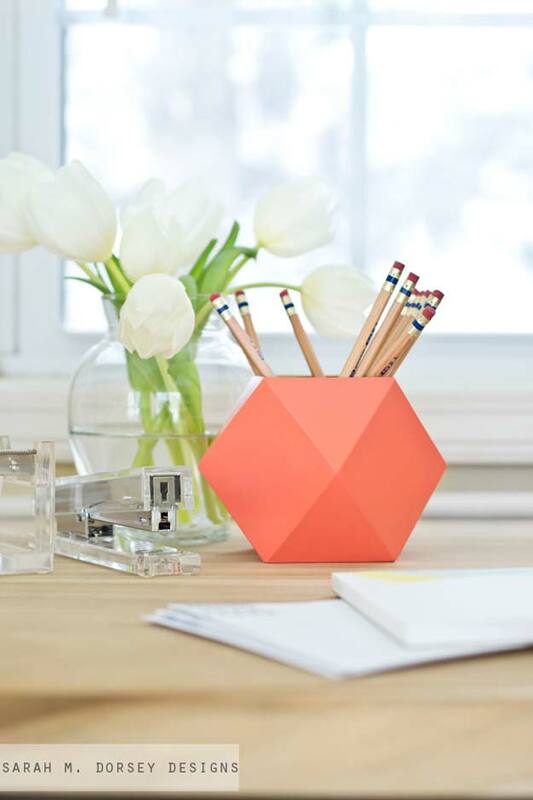 A pencil cup that would cost you $0? Is that possible? 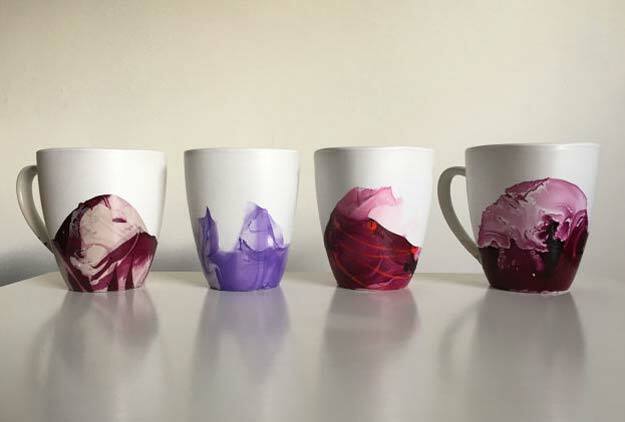 Another great way to personalize your mug is to pour nail polish on it! Want to know how? 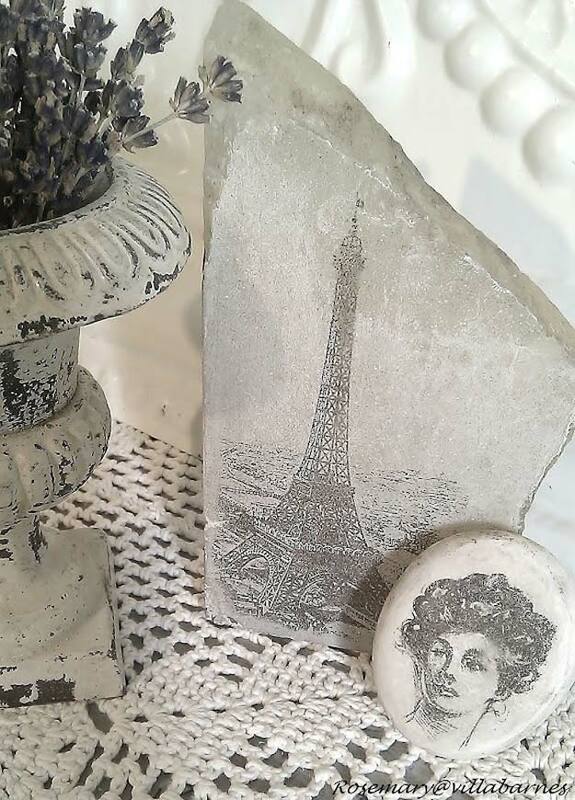 Love stenciling but do not have any idea how or what project to create to? Make you Mom happy with these! Tadaaa!! A tote bag that will only cost you one thing — a throw pillow! 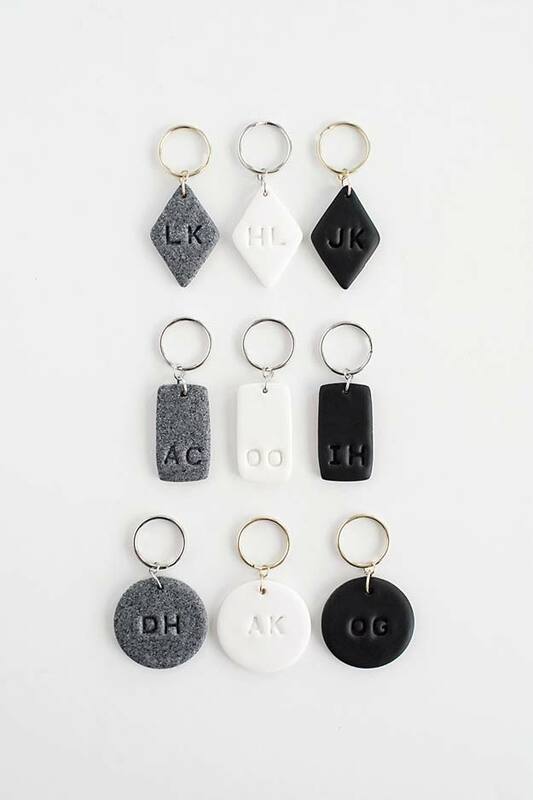 Have you always loved keychains? This one is perfect idea if you want to giveaway friendship gift to your #squad! 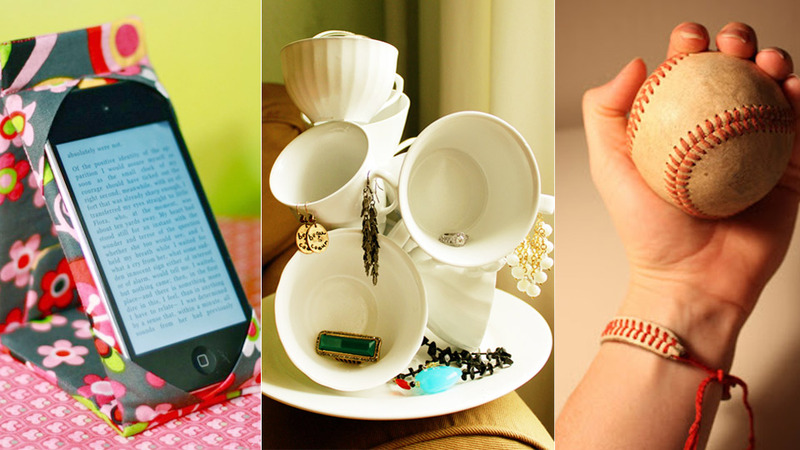 Are you a teen that loves crafting things that many others think only their Moms can do? 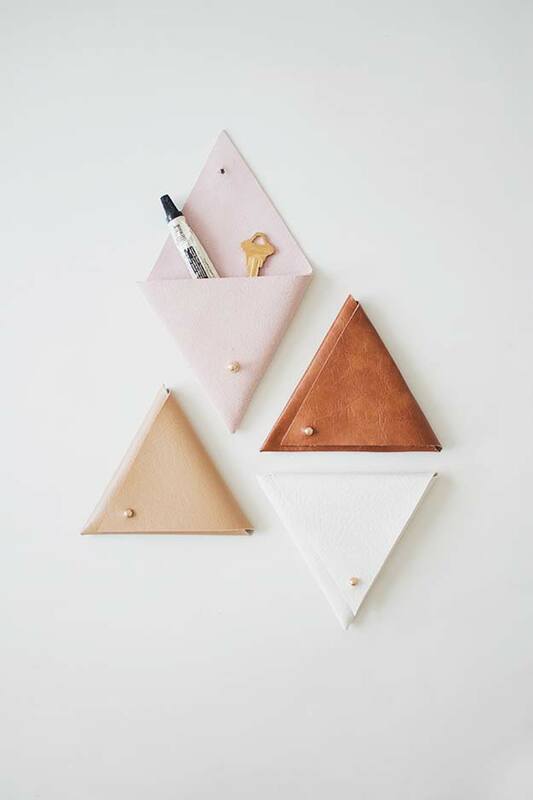 Well this one project is perfect for you! 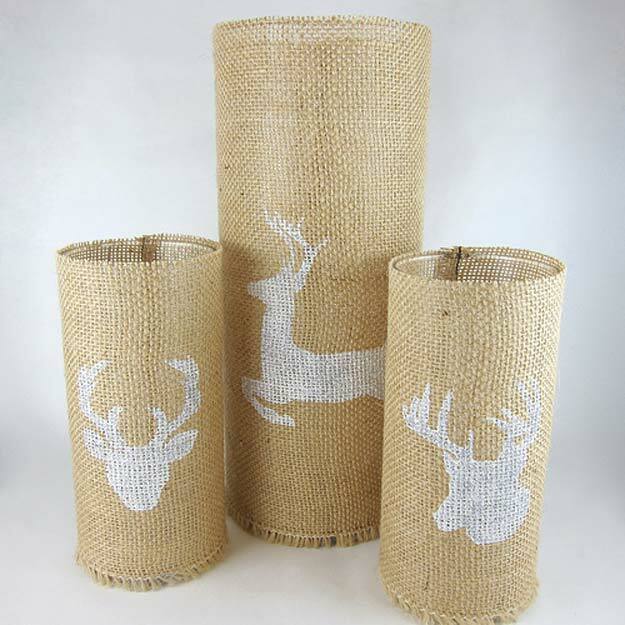 If a nearing occassion calls for unique decors, you can surely help organize that party pretty well with this unique candle decor! 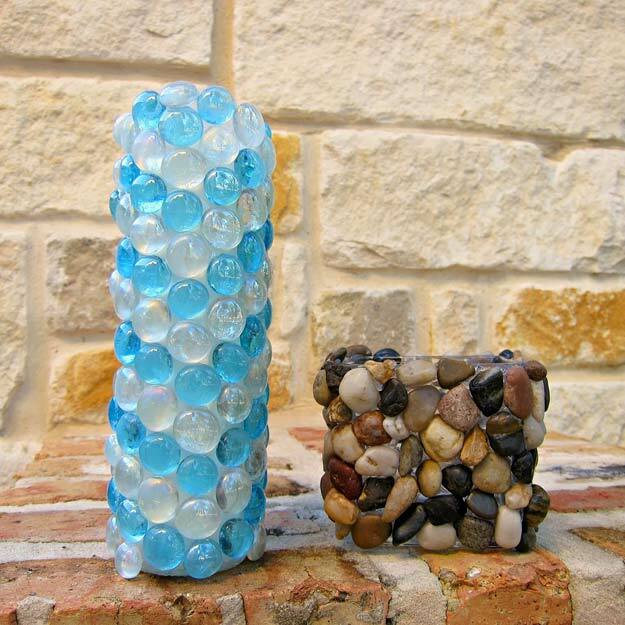 Here is another simple container idea to your precious gems! 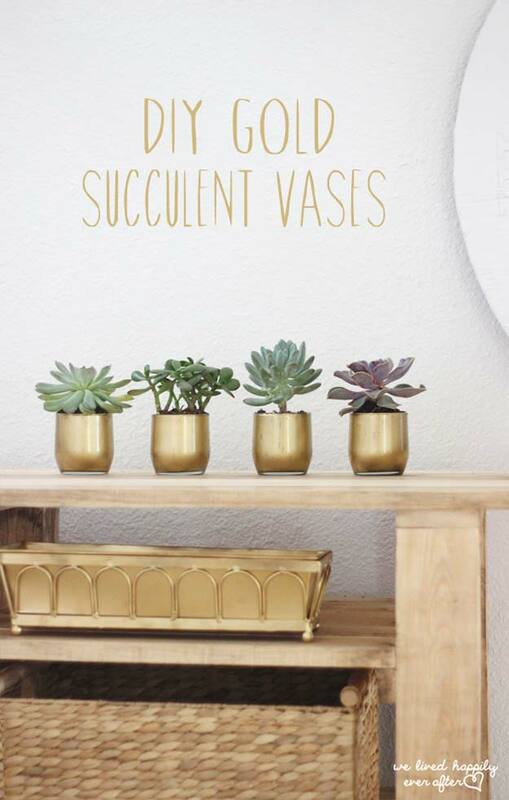 Not many teenagers might love to put succulents as room or dorm decor but hey! It does not mean no teenager like ’em! How cool is this?! 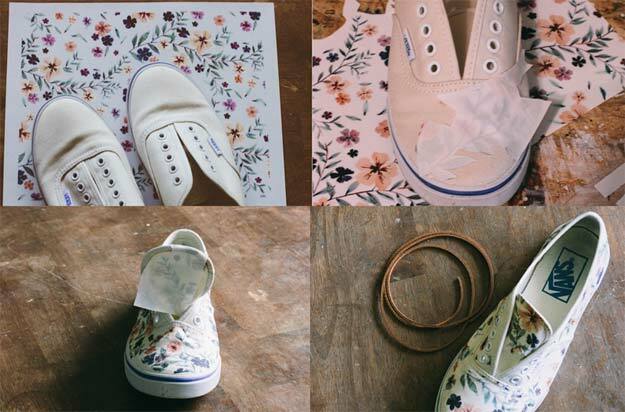 You get to customize your sneakers in a way that’s overflowing with class but won’t even require you to spend a ton! Now if you have this hanging in your room or in your dorm wall, your friend and roommate will surely envy you! 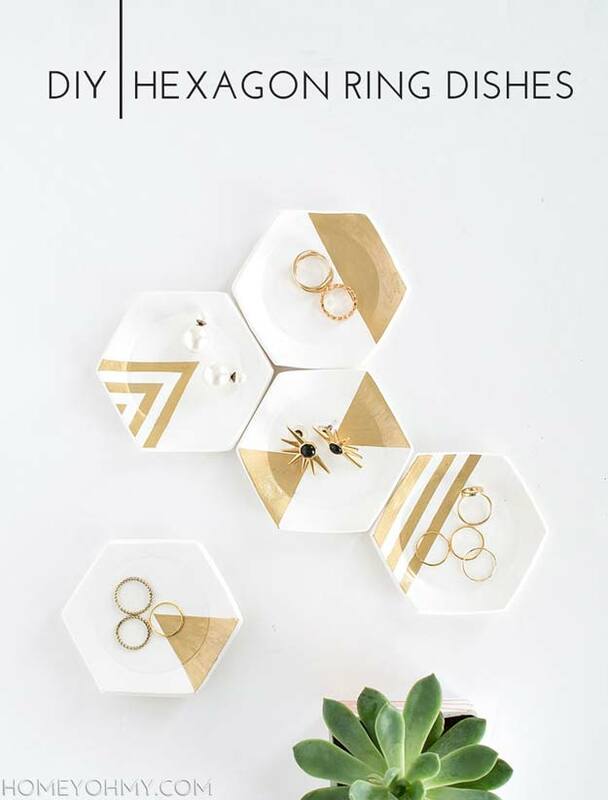 If you have not seen a ring dish that will leave you wanting one, you just got to see this! 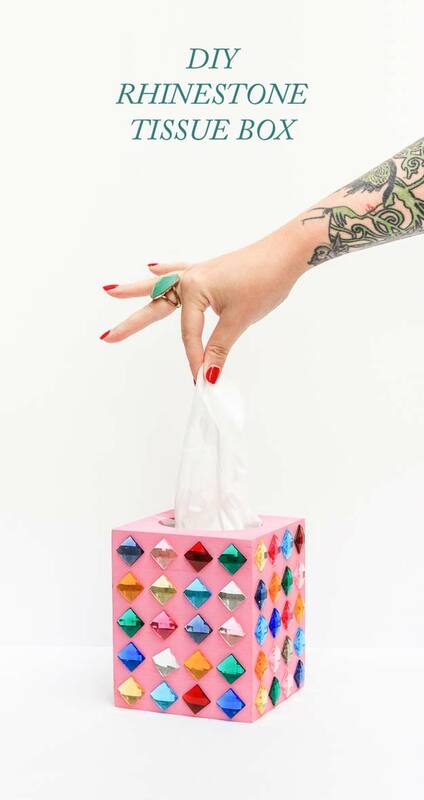 May this be a compliment to your study table, side table or a fun decor to your bathroom, this tissue holder is a bomb! 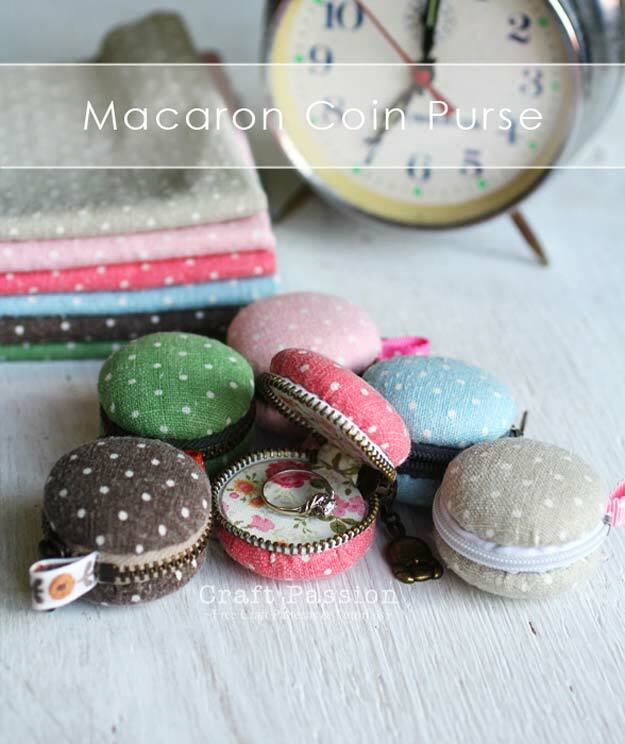 A coin purse or a keychain – however you want it they are still going to add overflowing cuteness to your stuff! 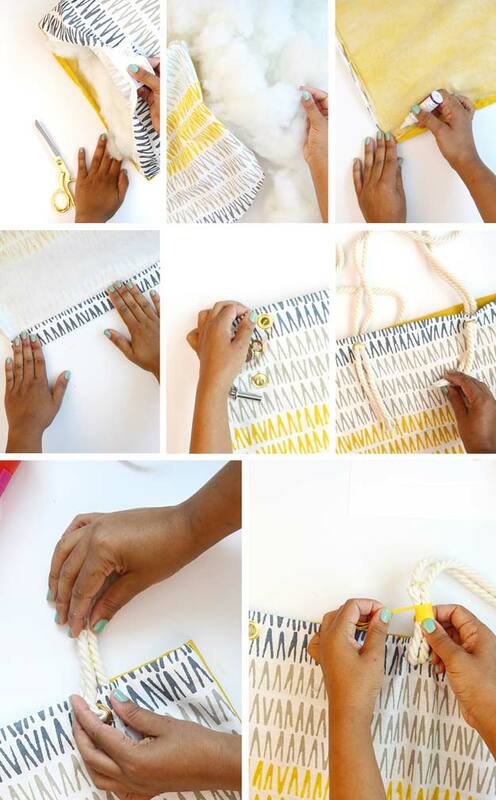 If you need a little bag to contain some personal little stuff this one is a cheap, easy project you can surely make in no time! 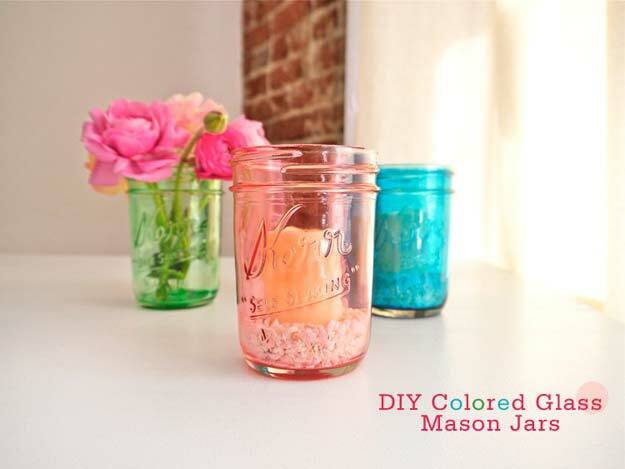 Have always been wondering if you can color your own mason jar? The answer is YES! 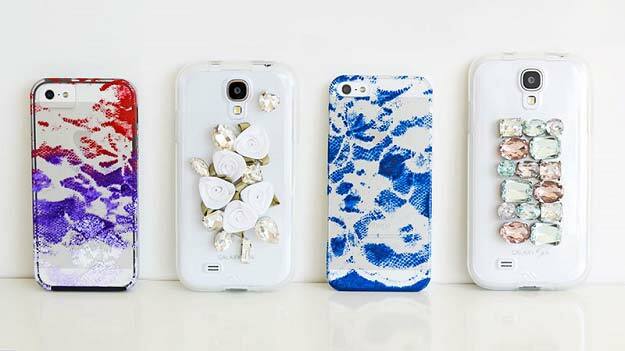 Thinking of a creative and fun gift set to give Mom for her special day? Your Mom will surely love this! How hip is this dollar store wall mirror? 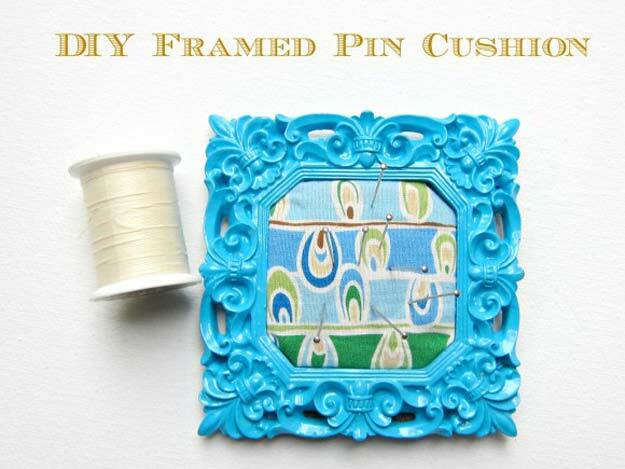 This is perfect for a room decor or even a fun project you and your roomate can make! 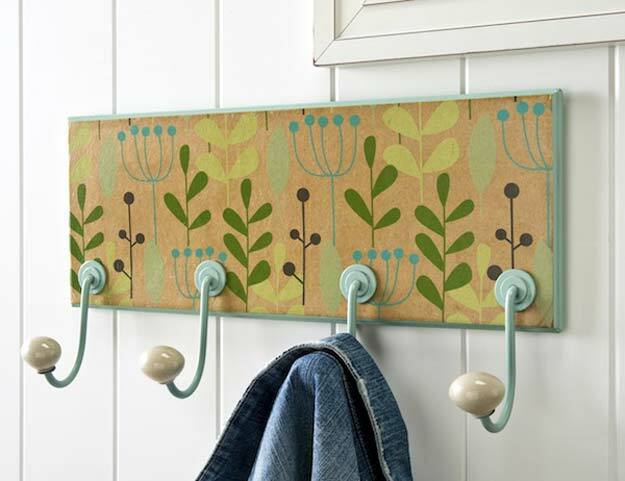 Everyone would probably agree that this coat rack is a beautiful useful tool for a teenager. 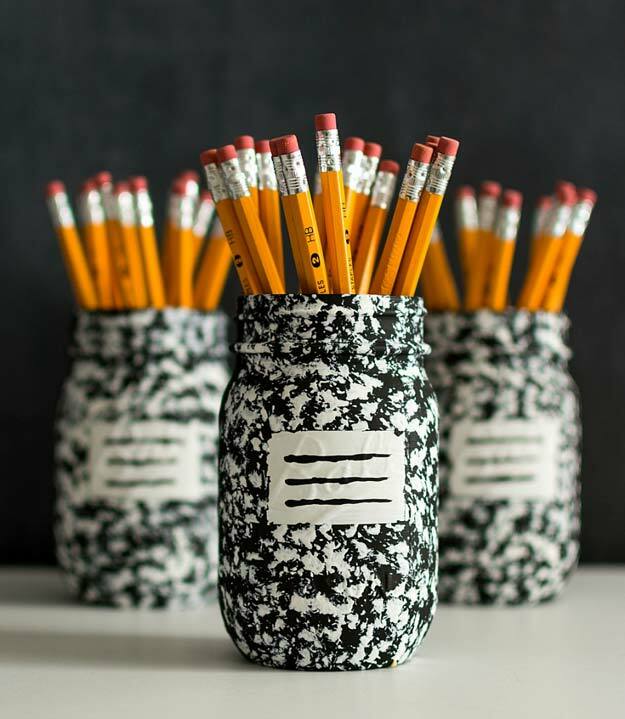 A creative and cheap way to beautify your study table is making one of these composition notebook mason jars! This is one for those shabby chics out there. 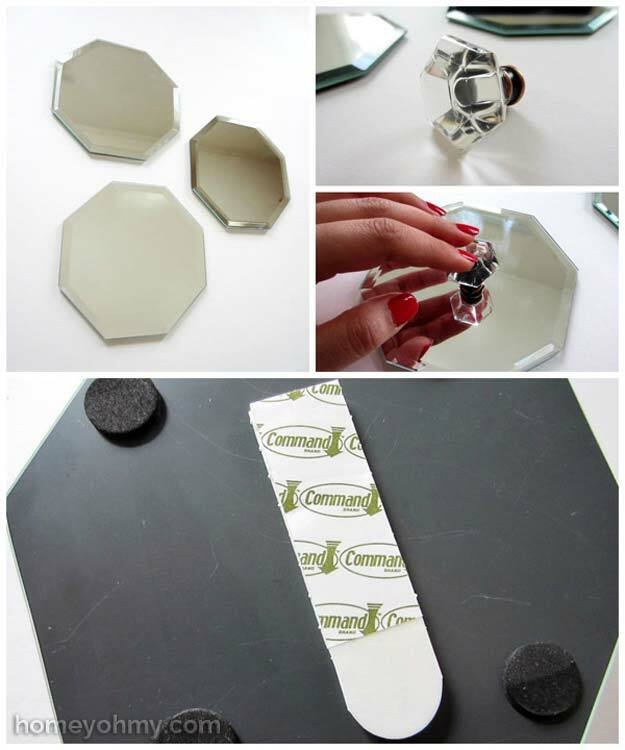 A wall mirror that helps you organize your jewelries! 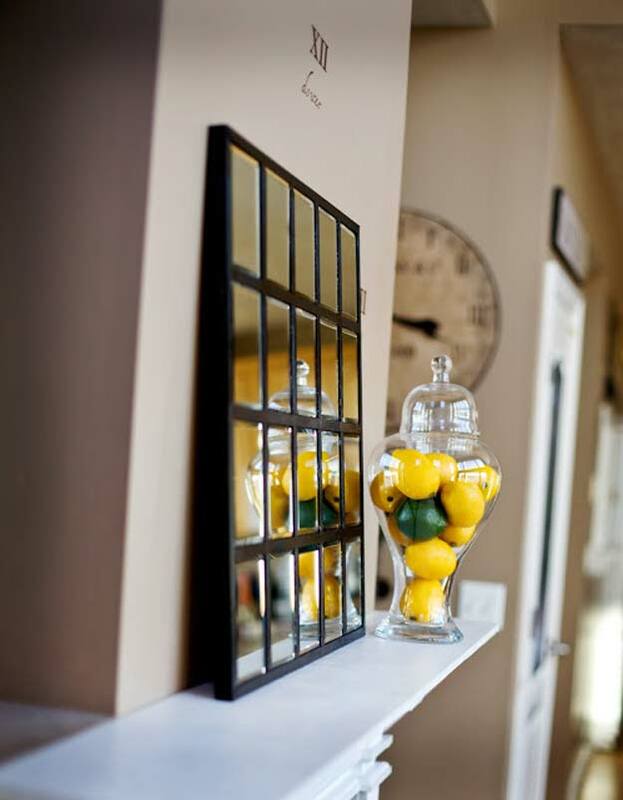 A lot of mirrors in one frame? How do they do that? Click the link above! 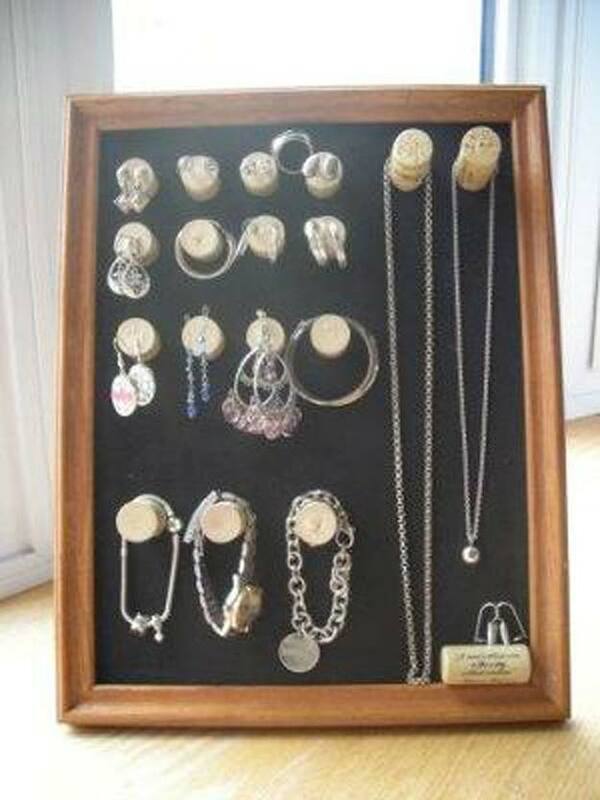 If you have a spectacular collection of corks or if a dollar store nearby sells them, buy them and rock this jewelry organizer out! Let us level up how we play with rocks for a second. Want to know how? The link above will walk you through! 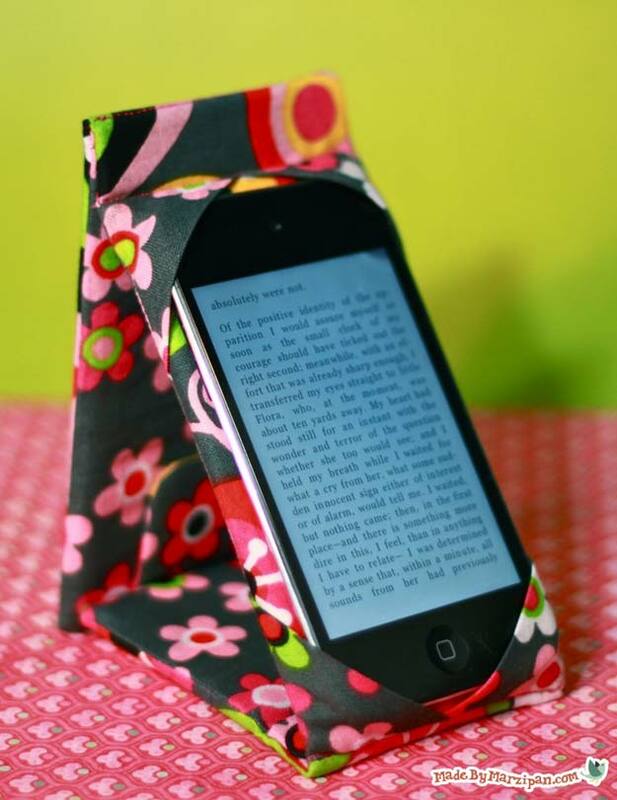 Never mind buying an iPhone stand as you might not find it accessible from most of the stores. 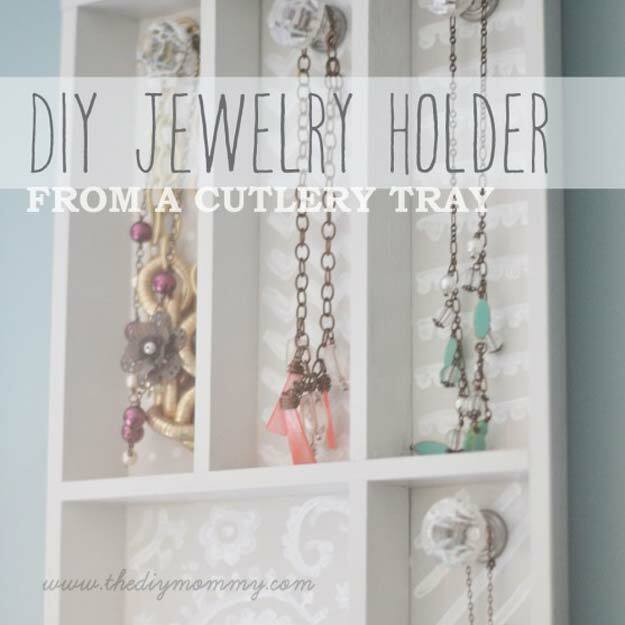 Make your own instead! This will surely put a smile on your face. 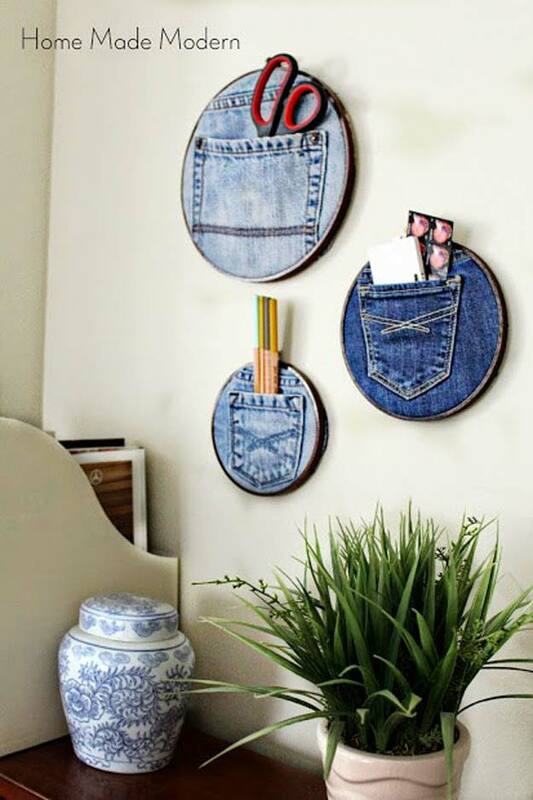 How creative isn’t it? 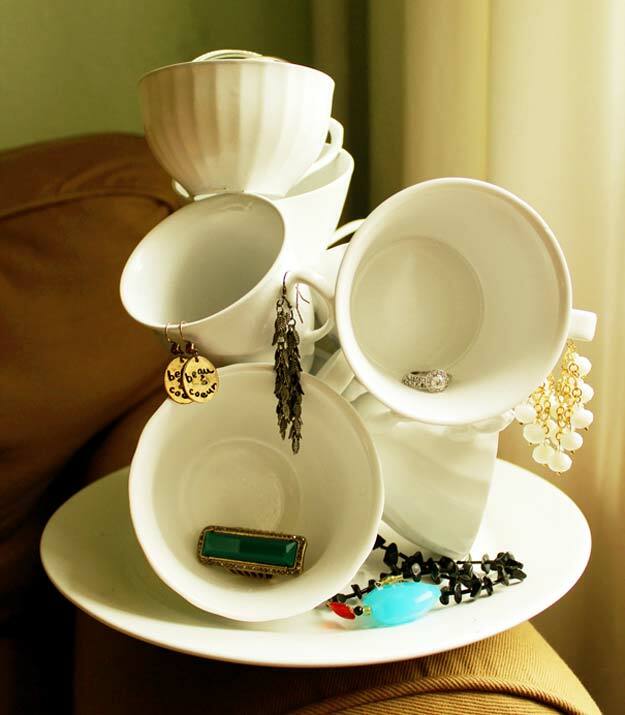 How about a teacup sculpture as jewelry organizer? It’s absolutely unique! 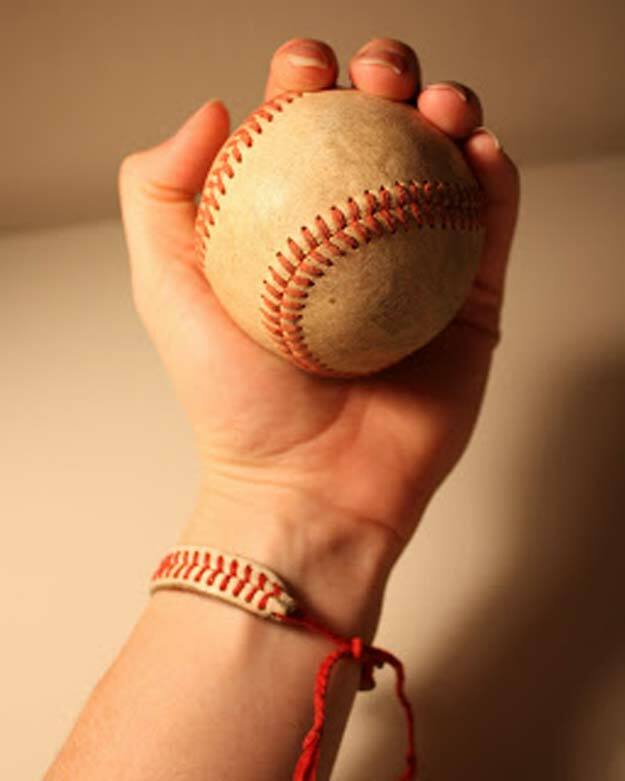 Now here is a bracelelt I am sure all baseball lovers will love! Of course we did not forget about our teenagers who love to sew! This magnificent craft is for you! 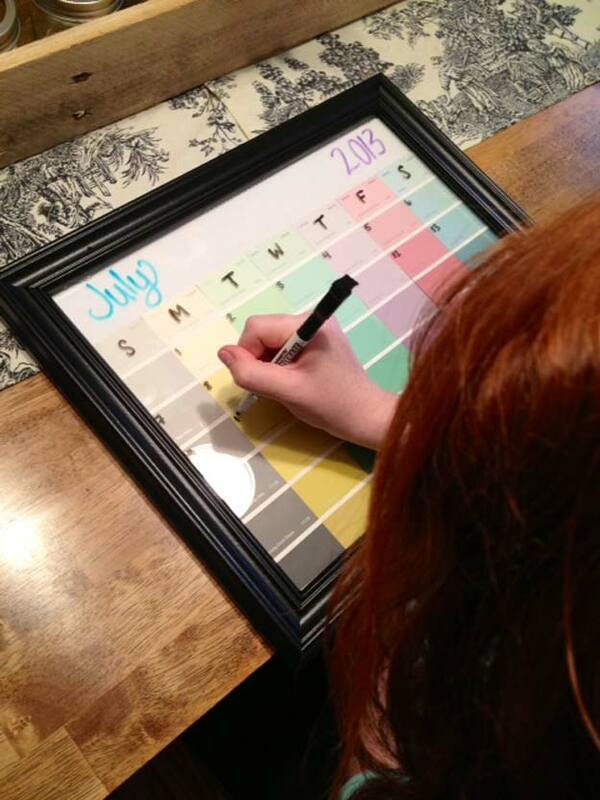 No need to buy calendars every year with this reusable, cheap frame calendar! 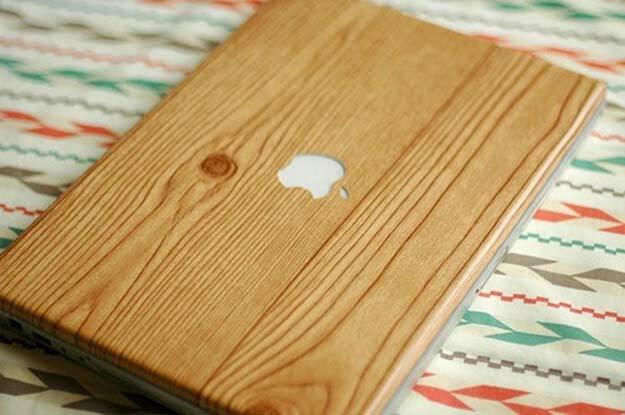 And lastly, this book cover that is absolutely cheap but undoubtedly impressive!